This should incense all wreck divers. CDNN is on a personal vendetta to slam Leigh Bishop and Brad Sheard. After misappropriating pictures copy written by Brad and Leigh, CDNN felt obligated to slander the wreck diving community through false news reports about Bishop and Sheard. 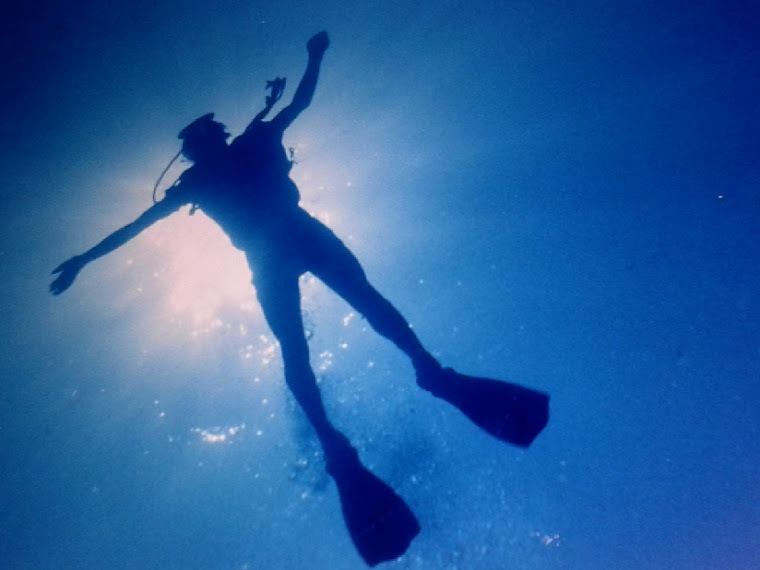 Without a community voice, the freedom of wreck diving and artifact rescue will be destroyed. Hundreds of shipwrecks are being lost due to natural forces. Even N.O.A.A. 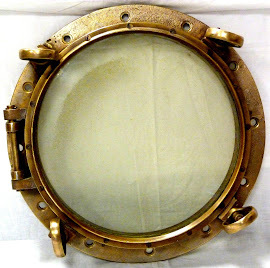 and U.S. Navy felt the necessity to rescue and recover artifacts from the U.S.S. Monitor before it was consumed by the caustic effects of the oceans currents and corrosion. Stop CDNN from slandering such noted wreck photographers and educators. Boycott advertising on this Cyber rag.